MasterPlan Events (MP) specializes in event consulting, planning and management for all types of events. 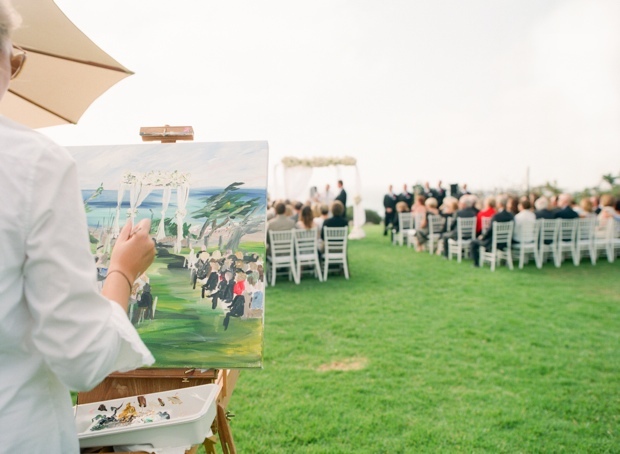 There are so many fun things to do during a wedding reception to keep your guests entertained. Some guests don’t enjoy dancing and are looking for other forms of entertainment. 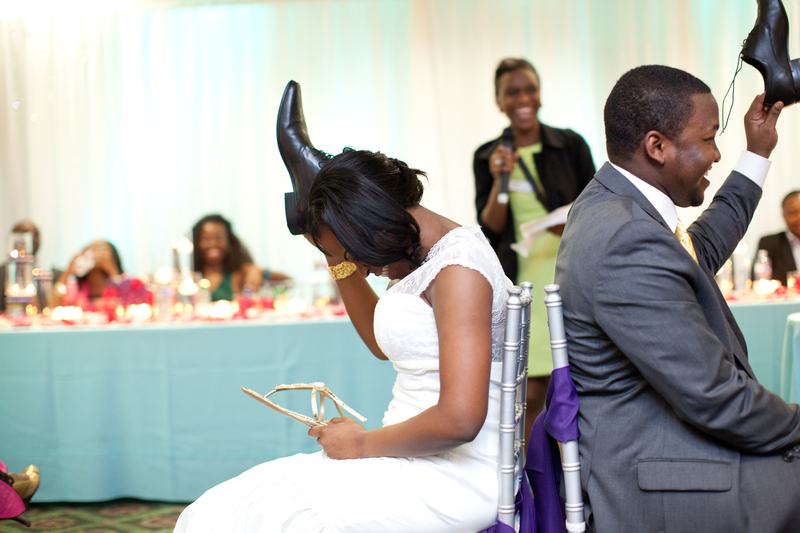 Receptions can be become routine and boring (a.k.a snoozefest); but you can make it fun! 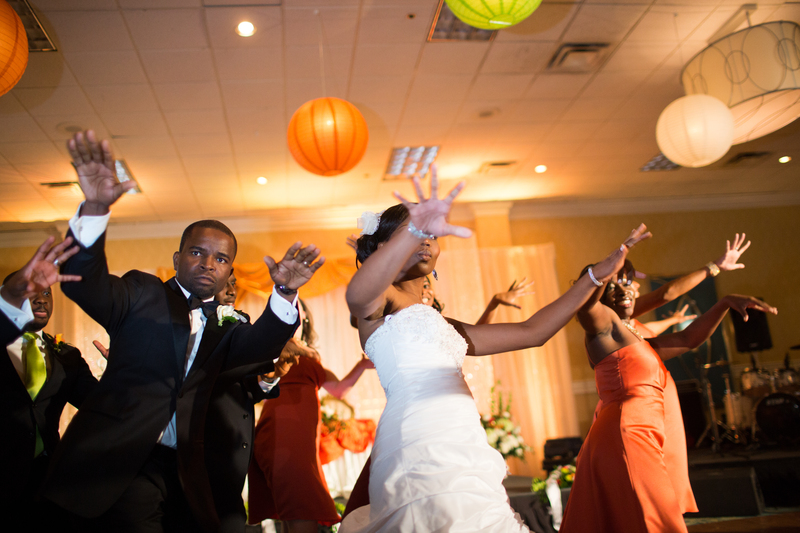 One of our couples and their bridal danced to Thriller by Michael Jackson; it was unexpected and guests loved it. The couple and bridal party also had a great time! 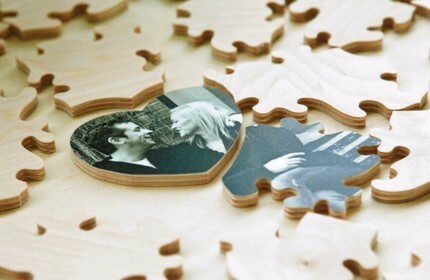 Other fun ideas include having a cool photo booth with props, lawn games during cocktail hour, a poet to perform, hiring an artist to draw silhouettes for guests or a live event artist, playing a game to give out the centerpiece on each table, hiring a celerbity impersonator, placing a picture jigsaw puzzle on each table for guests to figure out, finishing the reception with a bang (sparklers, fireworks, chinese lanterns, balloons etc. ), having a tasting during cocktail hour for guests (cheese, cocktails, wine etc. 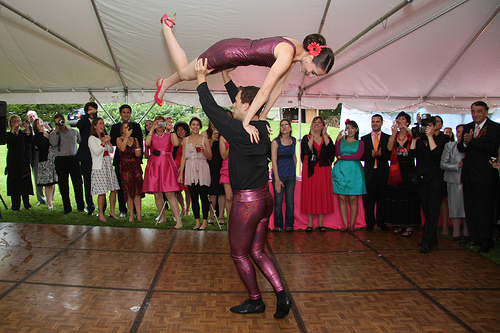 ), having a non-traditional first dance; the list is endless! Remember the key thing is to PLAN for it! Don’t overthink, just have fun and all everyone will have a great time!